Experience the royal feel and comfort during vacation by choosing Crown Limousine for renting a Rolls Style limo for Napa-Sonomatours and travels. 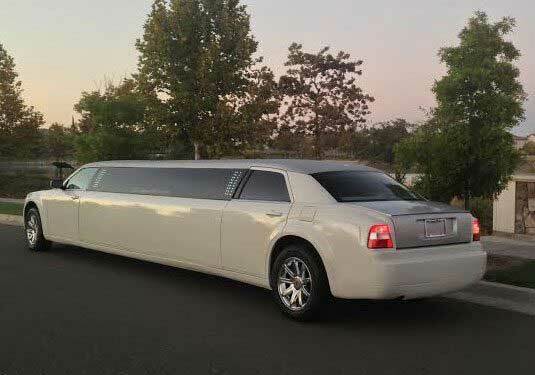 This limousine is an ideal vehicle for the transportation, if you prefer spending a lavish vacation. Since, the rolls limo is equipped with the state-of-the-art technologies and amenities to ensure the luxurious comfort of the passengers. 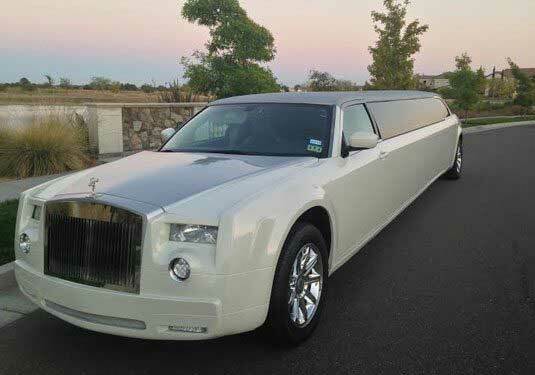 You will certainly love this limo for local commute or wine tours. We are here to make the process of renting this amazing limo easy and convenient. Planning a vacation trip or a weekend trip with your friends is certainly a great idea. But, often poor transportation accommodation ruins the pleasure of travelling with your best buddies. Now you don’t have to rent a costly cab or wait for public transport as we are here to arrange the ultra-luxury Rolls limo for your travel comfort. This limo is an ideal vehicle for the transportation to the stunning posh venues such as BarnDiva, Arista Winery and Farmstead at Long Meadow Ranch for the weddings, birthday parties, bachelor-bachelorettes and proms-formal. 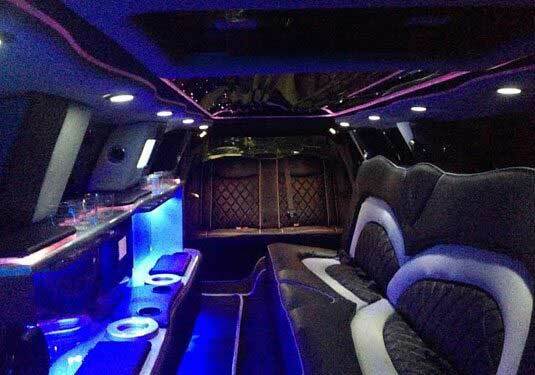 This limo can also provide great comfort during the night outs, wine tours, casino trips, and sports events. It can provide superior comfort for the six to eight passengers. 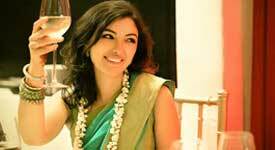 Choose this limo for all types of tours and experience the best comfort. If you are looking for a vehicle that can provide maximum comfort with a classy look, then rolls limo is an ideal choice. It has a magnificent exterior body design that can easily complement any event or tour. The unique exterior ensures spacious interior, which provides enough space for the legroom, hip room and shoulder for the passenger. The interior of this exotic limousine is enchanting to ensure the relaxed feeling of passengers. For the superior performance on all types of terrains, this limo has the latest and innovative technologies. 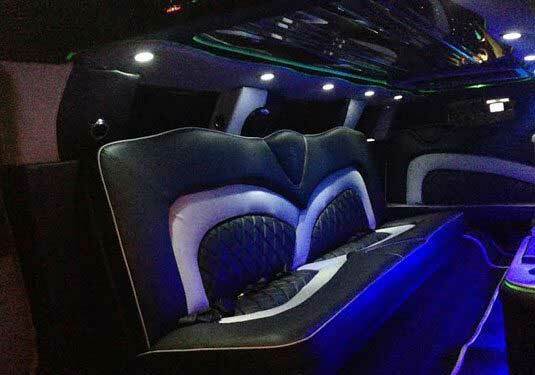 Some of the best features of this remarkable limo are listed below. This limo is ideal for all types of tours and travels. Due to the sophisticated look and lavish features of this limo, you can rent this for the corporate travels and airport transportation. We can also arrange this limo for the transportation to restaurants such as Andie’s Café, Angele and Cindy’s Backstreet Kitchen. Contact Crown Limousine to rent the rolls style limo for Napa-Sonoma tours to ensure the best comfort of your loved ones.